Only the practitioners listed on this website have been certified by Dr. Richard Bartlett and Melissa Joy. To search for Certified Practitioners in your area - select a State or Country from the menu to the right. Please read our Disclaimer before searching for a Practitioners. To Our Practitioners: Though it is not our responsibility to protect our practitioners, it is ethical for us to inform you by providing guidelines. Always consider the nature of Matrix Energetics and pay attention to what presents either physically, emotionally, mentally or spiritually. Be prepared for the possibility that sessions can manifest differently than planned. We keep a resource file containing information on anything questionable (suspicious persons, con artists, scams) that has come to our attention. Please notify the office and inform fellow practitioners of same should you encounter anything questionable yourselves. Remember to exercise good judgment, trust your instincts and always err on the side of safety for yourself and your clients. Please select a location in the drop down menu to view a practitioner in your area. Dr. Richard Bartlett D.C., N.D. holds a doctorate in chiropractic and degree in naturopathy from Bastyr University. He is the founder of Matrix Energetics International. 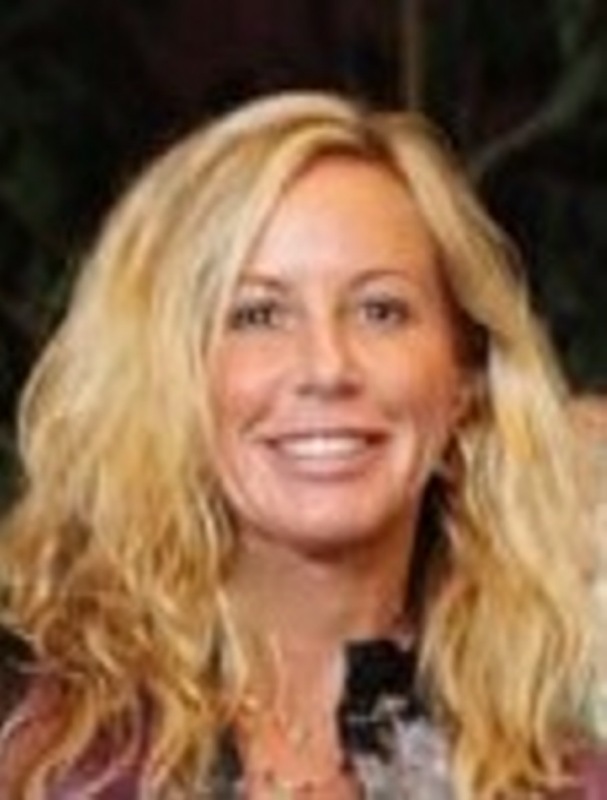 Melissa integrates ME into her life & practice as an empowerment coach & wellness practitioner. She teaches ME and M-Joy seminars nationally & internationally.